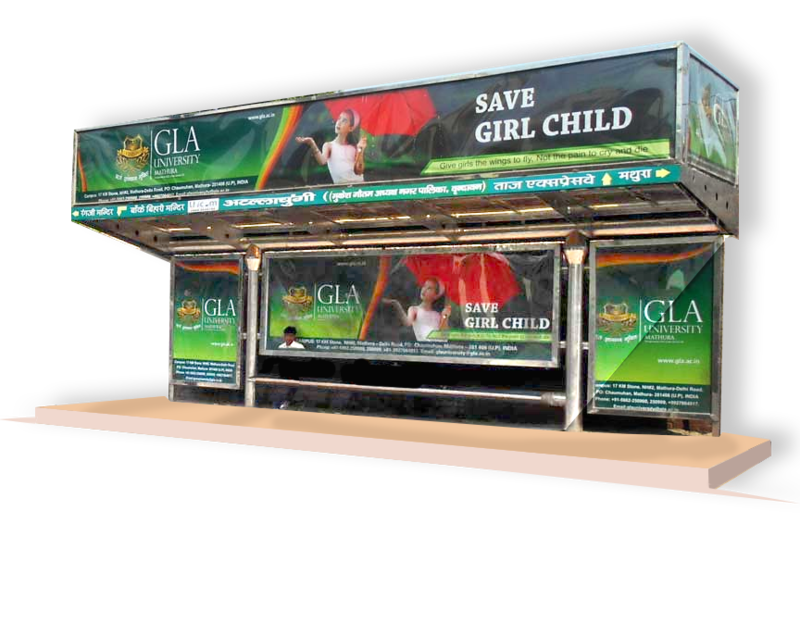 Outdoor hoarding advertising agency in Mathura provides Cost-effective outdoor advertising solutions to advertise products on high rising Uni Poles and precise positioning of advertisements across Bus Shelters, Hoarding. 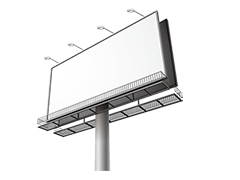 Outdoor advertising is the Classic type of advertising which provides long-term business in great frame join with us to know your new reachability with out of home advertising other solution. 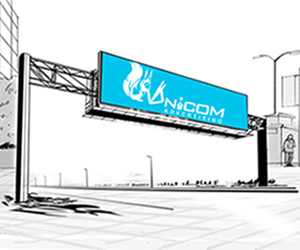 Unicom Advertising is an agency which provides good ROI on investments. 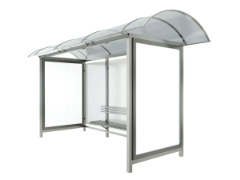 The team works smartly and is always open for suggestions and improvements. 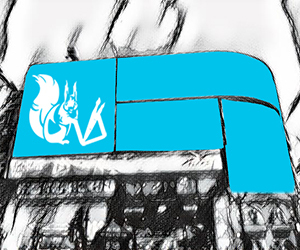 I find them consistent and reliable as well as hungry for excellence. 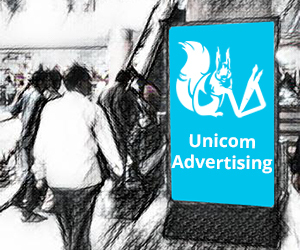 It is joyful working with Unicom Advertising. 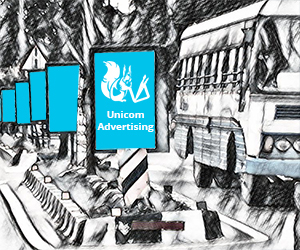 You need a media buying firm with expertise in OOH ads services, Unicom Advertising is your company. 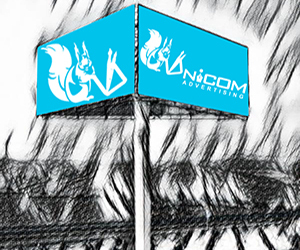 “Our experiences with [Unicom Advertising] have been top-notch and extremely professional." 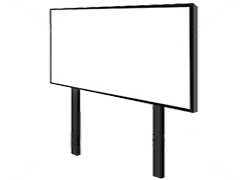 Their expertise and community contacts have been invaluable for our organization through times of expansion and growth.